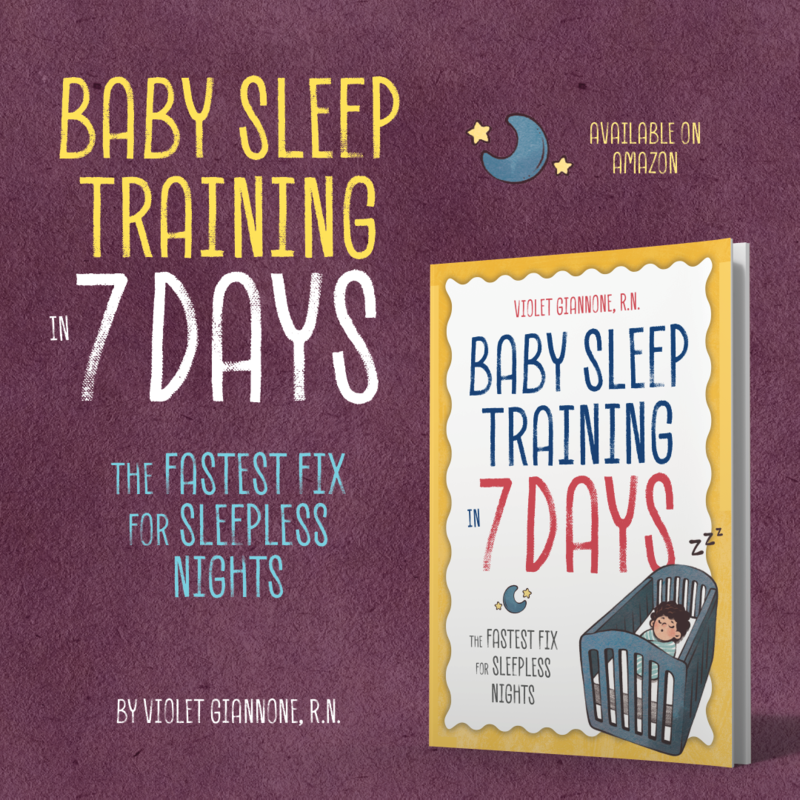 Here is something I just had to share for all the sleep deprived parents out there. It’s a Baby Sleep Boot Camp, yes I said it, a boot camp! 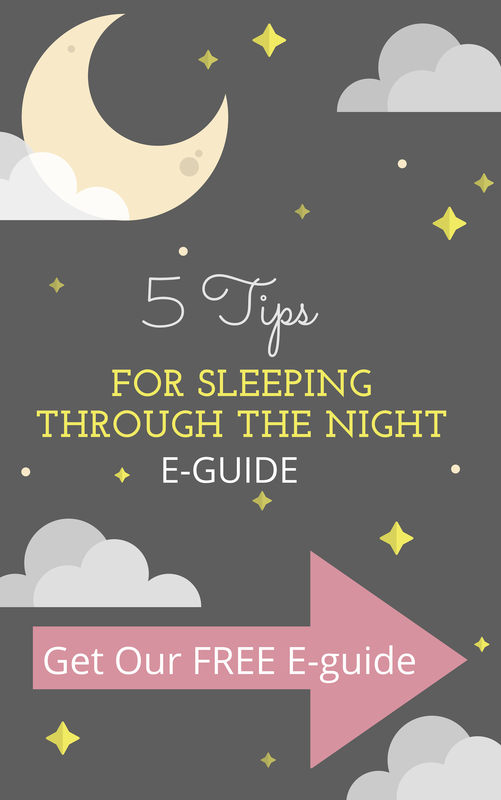 If you tried everything to help your baby sleep and you are completely at your wits end. I think this boot camp is the answer to your prayers. I have to be honest, as I always am with my readers, it’s a bit pricey….but if you take a look and consider everything this boot camp is offering, I think you’ll see it’s actually a great deal. 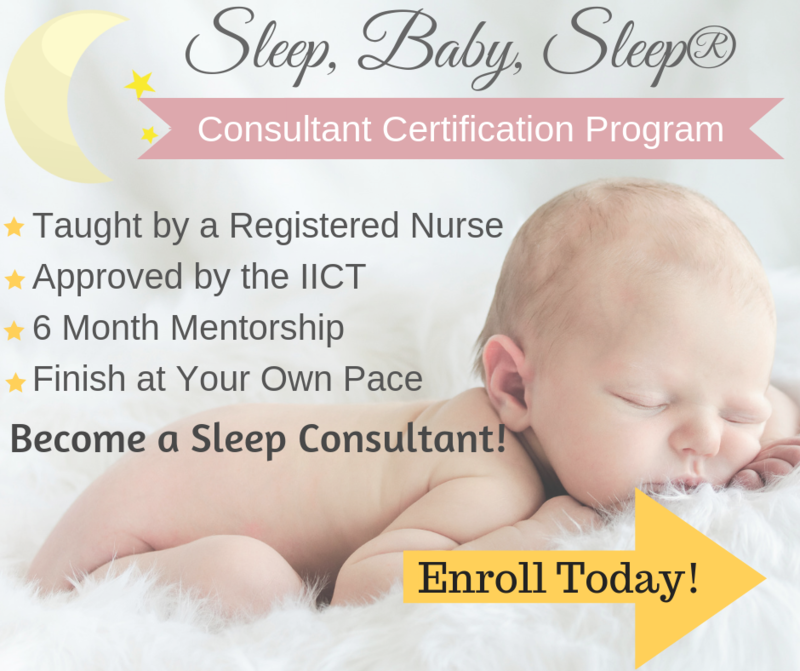 After all, this program is guaranteeing your baby to sleep through the night in the shortest time possible. When my baby was waking every 1-2 hours for 8 long months, I would pay just about anything for her to sleep through the night! How to get your baby to fall asleep on their own- the fastest, easiest way to eliminate “sleep props” like soothers, rocking, bouncing, nursing and so on. How to get your child out of your bed and into their own room. These are some of your most burning questions, things you google the internet over and over to answer. These are issues I get emailed about daily, that are difficult to solve and personalize. That’s why I love the idea of this sleep boot camp, it gives you the opportunity to solve all of those problems in just a few days. The best part, you and your child get to sleep through the night!